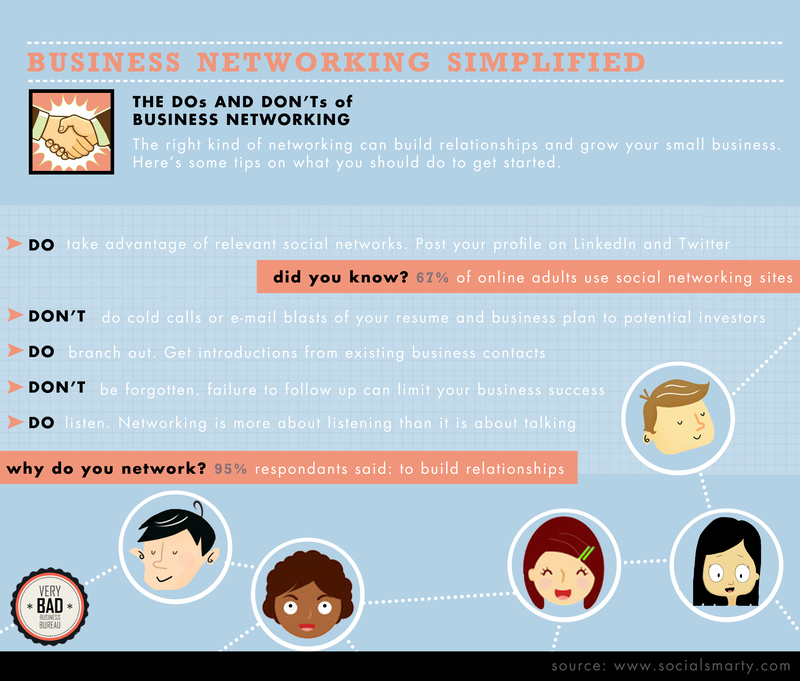 Business networking can be done in many ways but some are more effective than others. Why not try joining relevant social media outlets or branching out to find new opportunities? Networking can help generate more referrals, increasing your visibility. It is said that word of mouth is responsible for about seventy percent of new business. Follow up with those you have spoken with with RingByName’s calling logs. It automatically logs all of your company’s incoming and outgoing phone calls. Quickly see who’s called, what calls have been missed and which customers are waiting to be called back. Team members can see what calls have been missed by their department and can quickly act to avoid missing a business opportunity. Learn to network better and your business will reap the benefits.